If you’re looking for an excuse to take a day off work, it doesn’t get much better than a party wave on September 20, 2018, for California Surfing Day— a celebration of the state’s official sport. 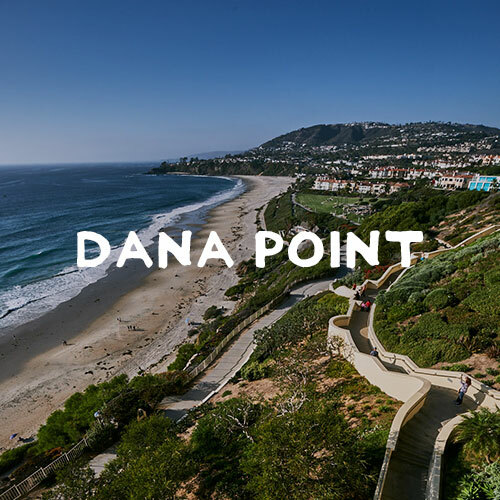 As the birthplace of U.S. surf culture, Dana Point is the most iconic place to spend the day. Just seconds down the road from any surf break in Dana Point, attractions like The Ocean Institute and whale watching tours welcome visitors who want to round out their seaside adventure. So, grab your board, hit dawn patrol and celebrate California Surfing Day in Dana Point.